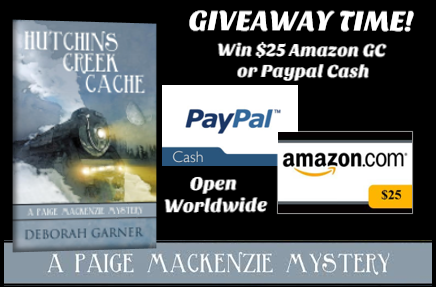 Hutchins Creek is never going to be the same after Paige MacKenzie visits to research an article on railroads in the Old West. 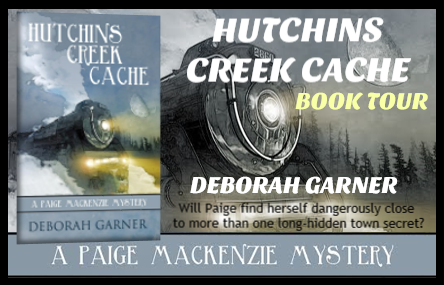 It seems that intrigue, and occasionally trouble, follow Paige wherever she goes and Hutchins Creek is no exception. Paige had counted on a relaxing visit to Hutchins Creek to research her next article and spend some time with her boyfriend, Jake. 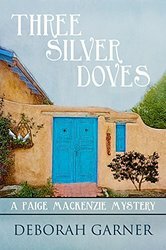 Little did she know she would walk into a crime that had occurred decades ago. 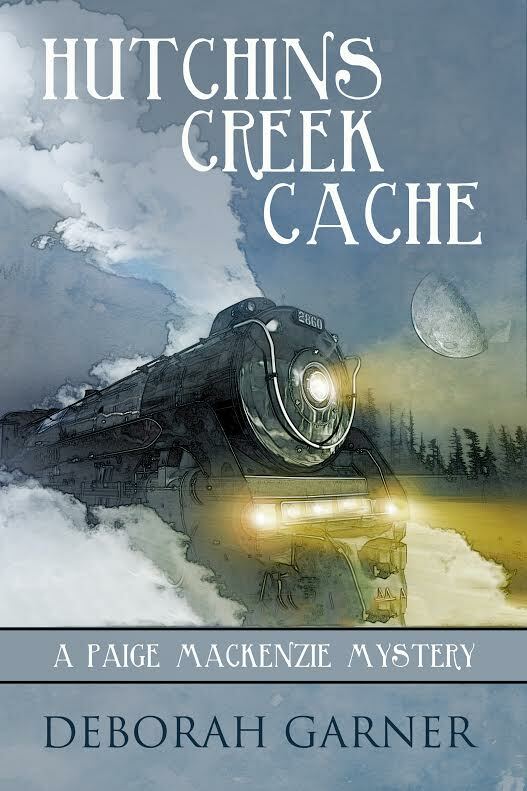 In her research capabilities, Paige headed to the small Colorado town of Hutchins Creek. 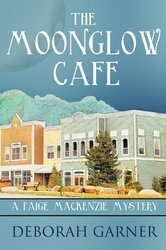 She and Jake are staying at the bed and breakfast run by the sister of one of Paige’s big interview targets, the head of the local railroad museum. The family has been in railroad for generations but also had some time before the railroad where the patriarch worked at the Denver mint. Paige is intrigued by the “bird” small Sam is talking about all the time. It turns out the “bird” is a coin from the mint that was stolen. This leads Paige, sometimes accompanied by Jake, to Denver to the visit the mint and also leads her into danger. 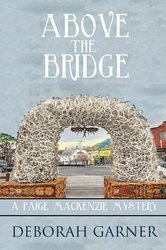 She and Jake take the coin first to a close-by expert who has been looking for the missing coins for years. This is when the trouble starts. 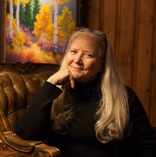 I was thoroughly intrigued by the railroad history that was interspersed throughout the book. Deborah Garner does a wonderful job of making you think you were there as the railroad was built and when it was running. I would strongly suggest you pick up a copy of this book and give it a read. I’m sure you would enjoy the book.